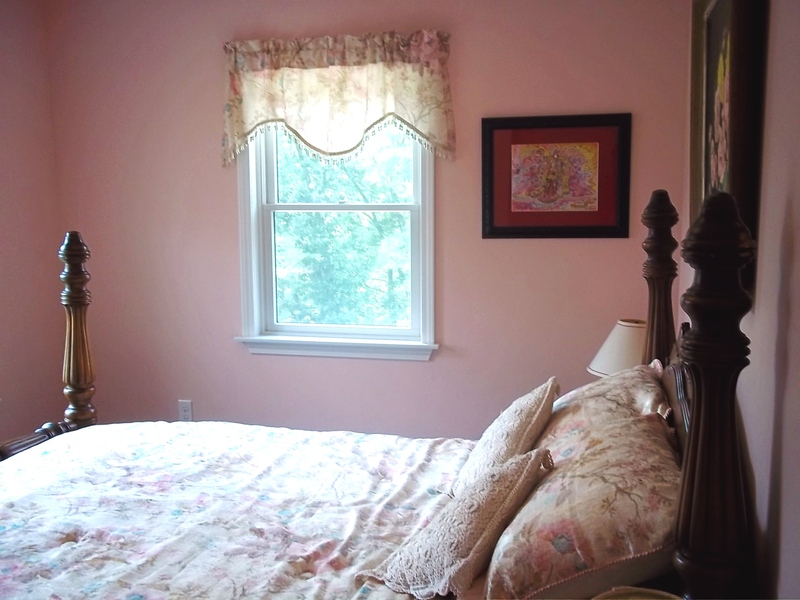 The Oracle Guest House is a brand new, 4-bedroom cottage that is perched along the scenic New River in the Blue Ridge Mountains of Virginia. Located on the Oracle Campus, our 22-acre property includes: New River frontage from which you can fish, canoe, kayak, or tube, and frontage along Saddle Creek, a private wooded area for hiking and relaxation. 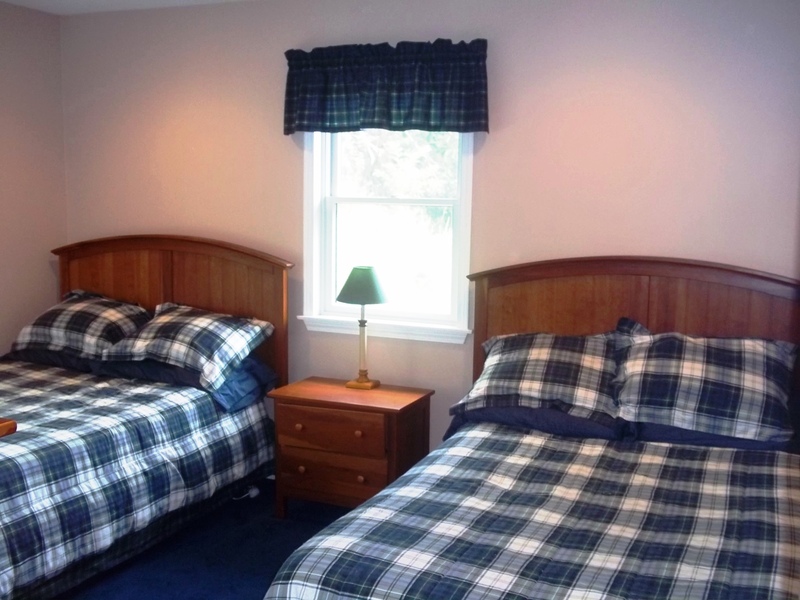 In addition, Oracle Guest House is located near an amazing variety of restaurants and local attractions! Continental Breakfast (coffee, tea, muffins, eggs, fruit) is included for one night and weekend stays. the entire Guest House may be rented for a weekend or for a full week. Please note: Breakfast is not included with the vacation rentals. Rental of the entire Guest House is by special arrangement only (see below). Rental of the entire Guest House is subject to availability - first-come, first served. The Presidential Suite at Laura's House or Creek Cottage rooms are available by special arrangement only. If you want to purchase optional meals or have other special requests, please call or email to make arrangements. Ready to Book a Room or Campsite?